Compound interest builds over time to create returns for an investor, and can be calculated mathematically through a series of multiplications to show the time value of money. 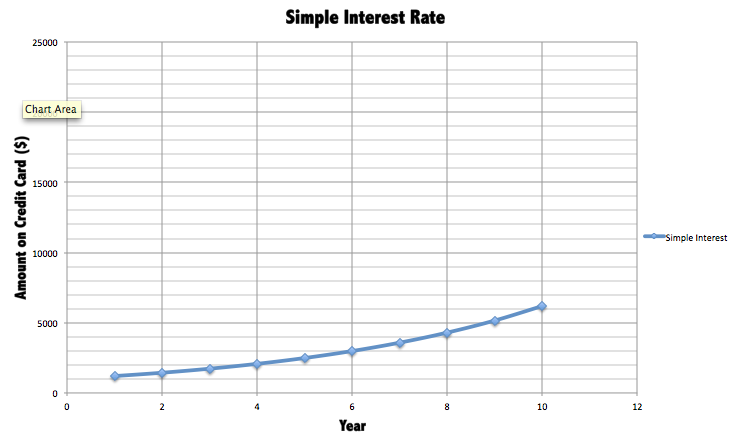 Simple interest is the interest that is derived from only the investment in a principal amount. 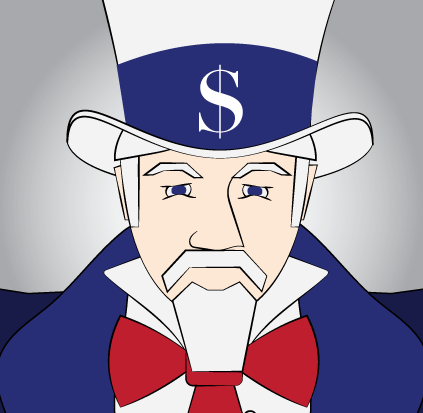 Say we take $100 and put it in an investment for one year at a simple interest rate of 5%. We multiply the interest rate of 5% times the principal amount of $100 to derive an interest payment of $5. This seems fairly obvious and straightforward. But let’s think about what happens in the second year if the interest is not paid out. In a “compound” investment, the interest is not paid out to the holder; it is built up within the investment. Consider our $100 above. If the interest was paid out after the first year, we would get our $5 in interest and have our original $100 still invested. If the interest isn’t paid out, however, we would have our original principal of $100 plus $5 in interest for a total of $105 at the end of the first year. This entire amount would bear the original interest rate of 5% for the second year. Not only would we get 5% or $5 in interest on the original principal of $100, we would also get $.25 which is 5% on the $5 interest from the first year. Our total interest received would be $5.25. This would continue into the third year. At the end of the second year, since we have not paid out any interest, we would start with our $105 from the end of the first year plus the $5.25 we earned in the second year. This would give us a third year opening balance of $110.25, which would bear interest of 5% for the third year. Our 5% interest on $110.25 equals $5.5125. Assuming we still don’t pay out any interest, we will now have a total investment of $115.7625. 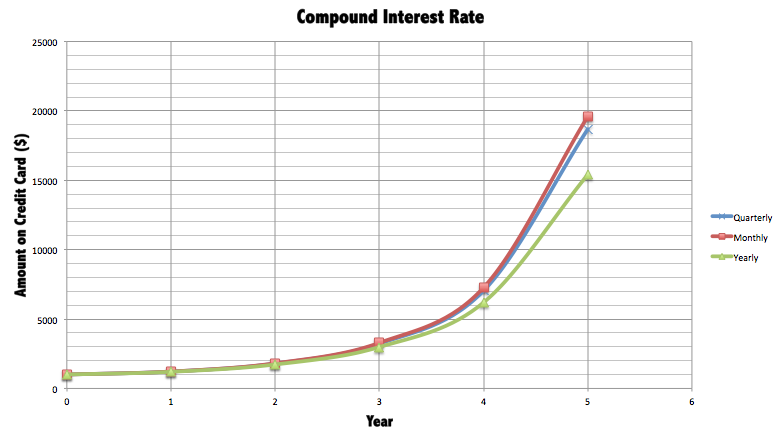 Our example shows us how we generate compound interest. We would expect that three years of simple interest at 5% should equal $15, which would combine with our principal amount of $100 to give us $115. The reason we now have an extra $0.7625 is the “compound interest” we have earned on our interest reinvested. Mathematically, we can express compound interest as a series of multiplications. We take the percent interest expressed in hundredths and add it to one. We then multiply this together for the number of time periods and then multiply the result times the initial investment or principal amount. Using our example above, if we take 1.05 multiplied together three times (1.05×1.05×1.05) we get an answer of 1.157625. If we multiply this times our principal amount of $100 we get $115.7625, which was our total invested amount at the end of three years. The mathematical notation for this is (1.05) ³ or “raised to the power of 3″. Most calculators and common spreadsheets have a “power function” which is usually shown as “x to the nth power”, with n being the number of periods. Given a present value, or starting value, and an ending value or “future value” we can use the number of time periods to establish what the compound interest rate would be over a time period. It is in this fashion that we derive “compound investment returns” that we see featured prominently in mutual fund advertising. Mathematically, this process is the reverse of compounding into the future. We find the nth root that solves the equation that compounds the present value into the future value. Using our example, we know that we started with a present value of $100 and ended with a future value of $115.7625. We divide the future value of $115.7625 by the present value of $100 to get 1.157625, which we then take the third root of which is equal to 1.05. Subtracting the 1 that we added in, we get .05 or 5% for the compound return that makes $100 grow exactly to $115.7625. If you’re confused by this discussion, don’t be worried. Most investment professionals need to draw a time line to figure out the more complex present value and compounding problems. Basic finance and accounting textbooks cover this issue very well. To have a firm grasp on investments, compound interest should be a subject that you spend some time on.